Control Pest Sydney lead the way in Pest Control and Pest Inspection Sydney and have inspected and eradicated termites from thousands of local homes. Our goal is to ensure that your home is free from pests. For good! We take pride in educating clients and fellow home owners alike about methods of protecting their homes against termite infestations. This involves being able to precisely locate the areas that present a higher risk and ensuring that these areas are protected using the most effective methods for your environment. 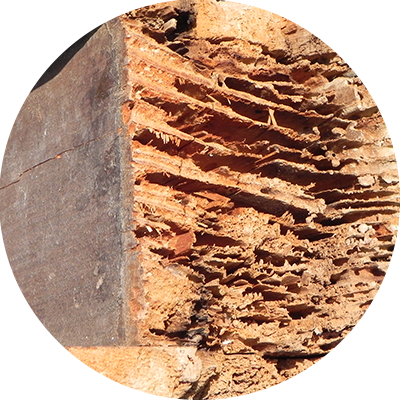 We specialise in termite management and Organic Pest Control Sydney metropolitan areas and are expert at installing preventative barrier systems, such as subfloor and perimeter that meet and exceed the standards of Australia and the specifications of the local councils. We also offer inspection services to homes for sale, to make sure that it is free of any termite infestation. 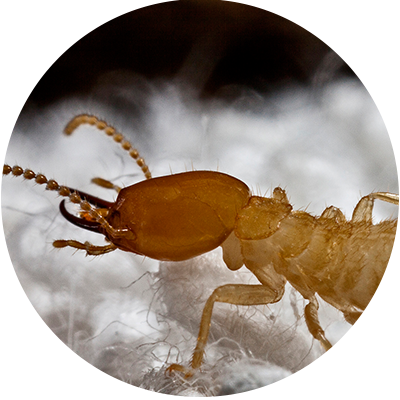 If you have discovered termites at your home DO NOT DISTURB THEM. Make sure you call us straight away so that we can create a customised plan of attack to suit your home, environment and budget. Remember that there are over 350 species of termite in Australia and this factor, as well as your home conditions and environment will enable us to select the most effective eradication technique to use as well as determine which method is best to protect your home in the future. 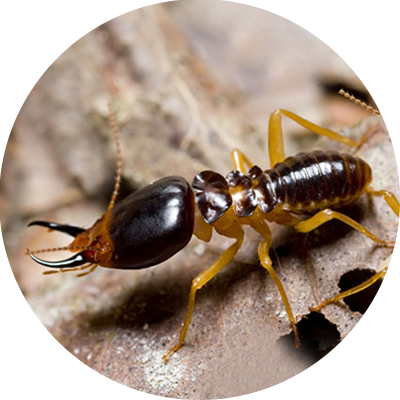 As well as chemical methods, we also offer various organic termite control methods that are effective while also being environmentally responsible. I am passionate about educating people about pests control Sydney area basically, helping them to distinguish between termites and other species of insects, so that they can accurately identify termites and take action quickly so as to minimise potential damage to their property. Through my expertise I have saved thousands of homes. 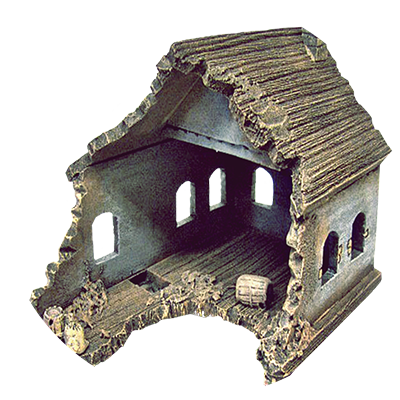 If you would like to have a preventative home inspection done or if you face a termite infestation, give us a call and we will take care of everything.